Thank you for your inquiry, we'll be back to you with a response shortly. 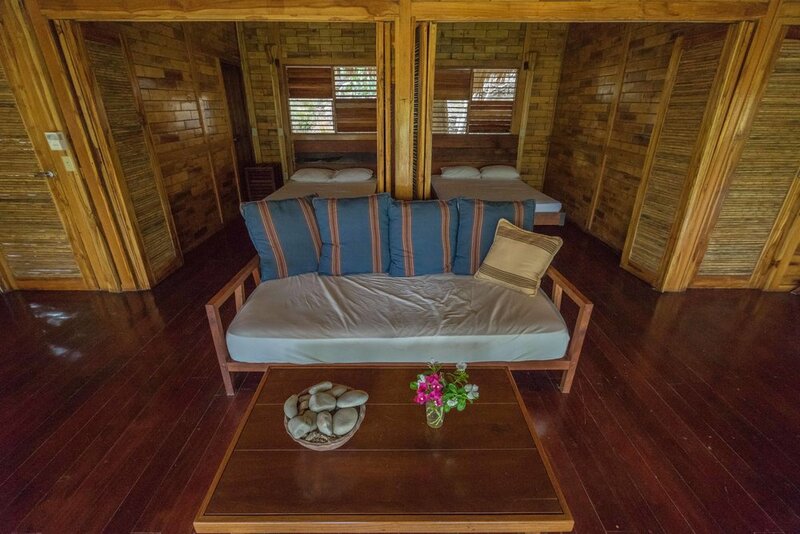 Immerse yourself in the jungle tree canopy via the luxuriously rustic experience of a private Cabana. Designed with one full sliding, floor-to-ceiling screen wall, these bright, airy and spacious (520 ft2 ) structures offer a true indoor/outdoor experience, as well as a bit more seclusion to get away from it all.